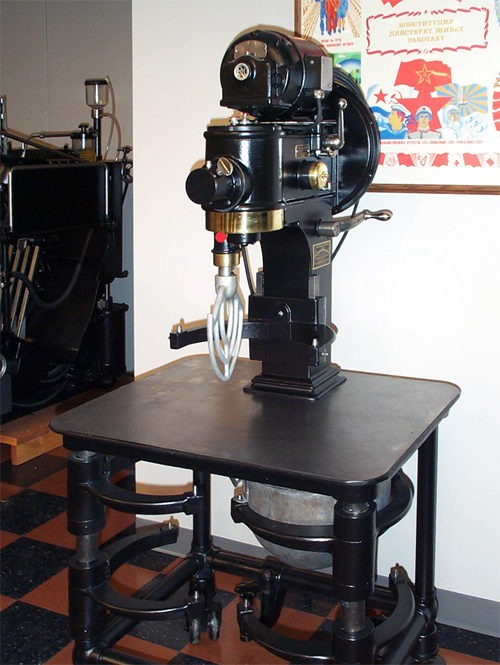 Built for the famous Cincinnati nk and varnish company - Ault & Wiberg, this ink mixer was popular for blending colors, varnishes and driers into ink. In the early years of both letterpress and offset, inks did not just arrive ready to be used. They had to be blended and depending on the type of work or speed of drying, various additives such as cobalt for drying or linseed for reducing, were added. 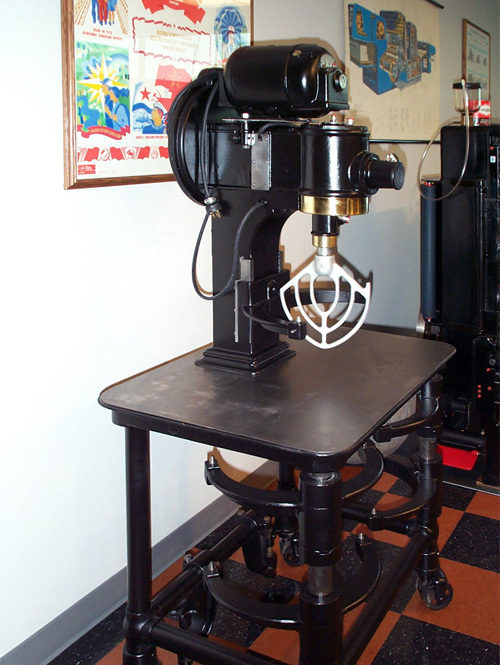 The Claybourn Co. made this mixer which bears an uncanny resemblance to mother’s dough mixer.